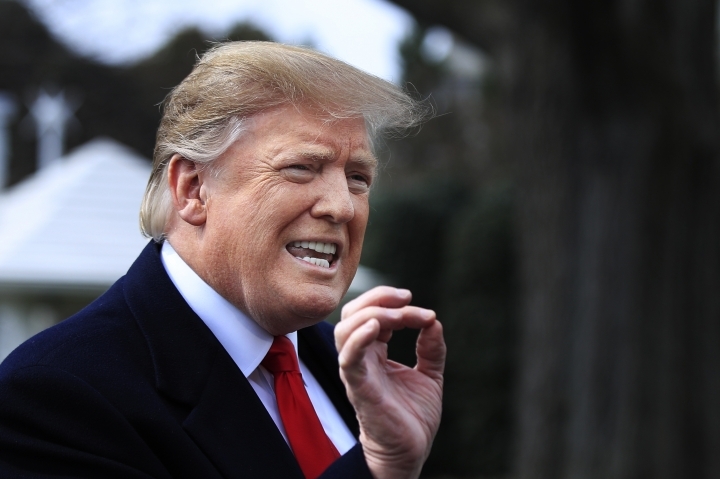 WASHINGTON — President Donald Trump says if the U.S. gets a trade deal with China, tariffs could stay in place for some time to ensure Beijing "lives by the deal." Trump said Wednesday the White House was discussing keeping tariffs for a "substantial period of time," adding that China has had "problems living by certain deals." Trump said administration officials are set to visit China for more negotiations, declaring the deal is "coming along nicely." Business lobbyists say a sticking point in the talks is what type of enforcement mechanism will be included. The Trump administration, they say, wants to have the option to impose tariffs on Chinese goods if China doesn't abide by the terms of the pact. The U.S. also wants China to promise not to retaliate against those tariffs.